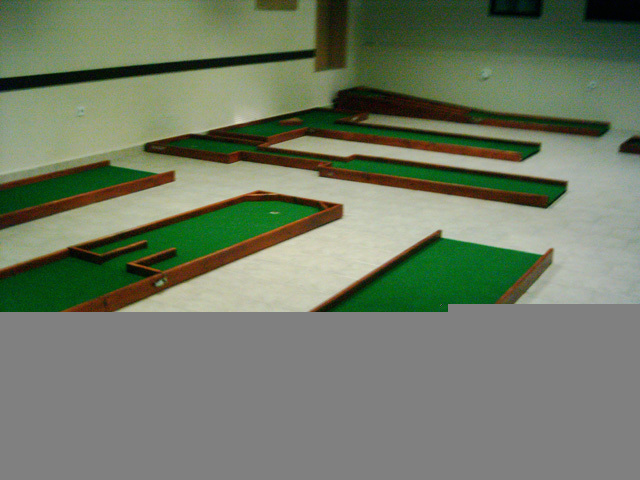 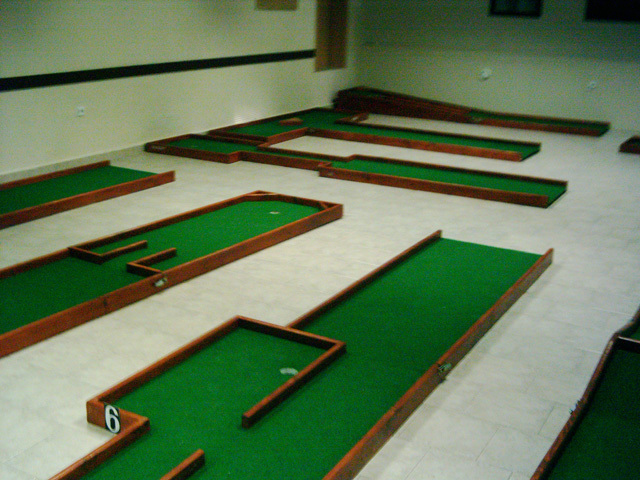 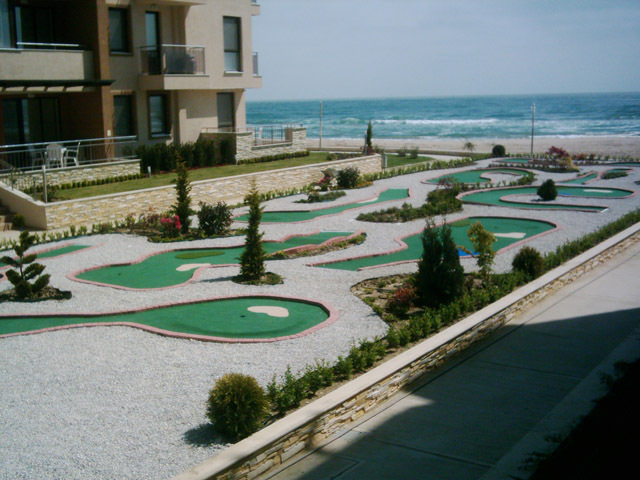 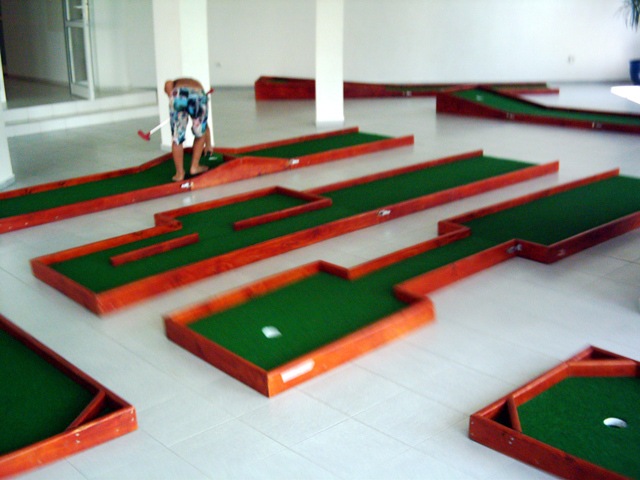 Indoor miniature golf courses are the best way to extend the season and that there is a strong demand for indoor miniature golf during the winter season. 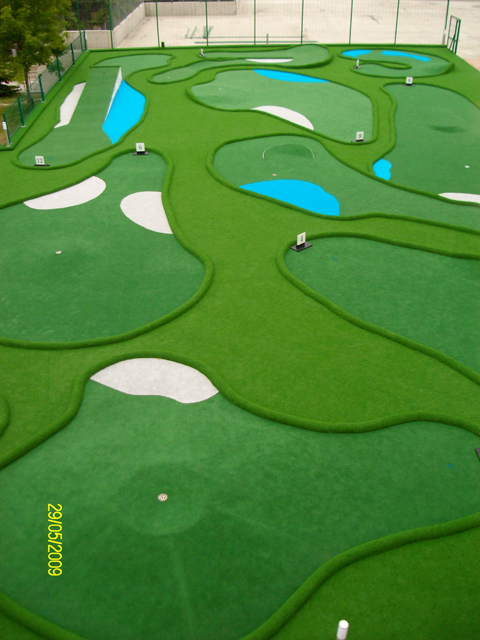 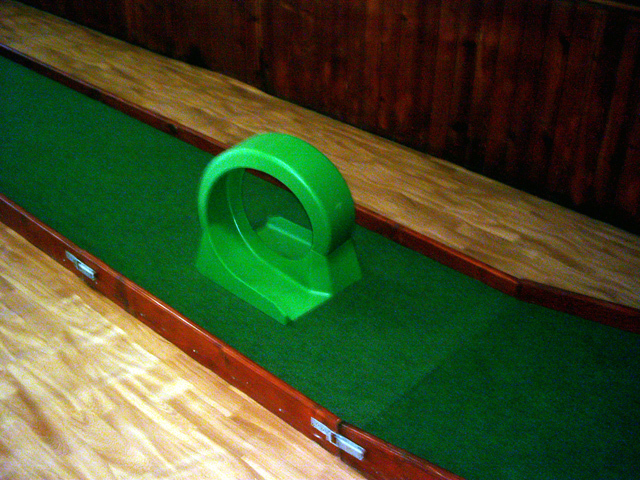 People usually equate miniature golf with the end of the indoor “cabin fever” season. 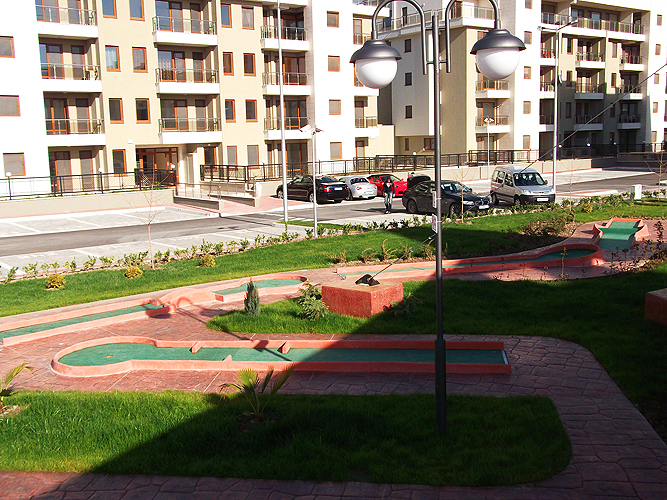 They want to play outdoors. 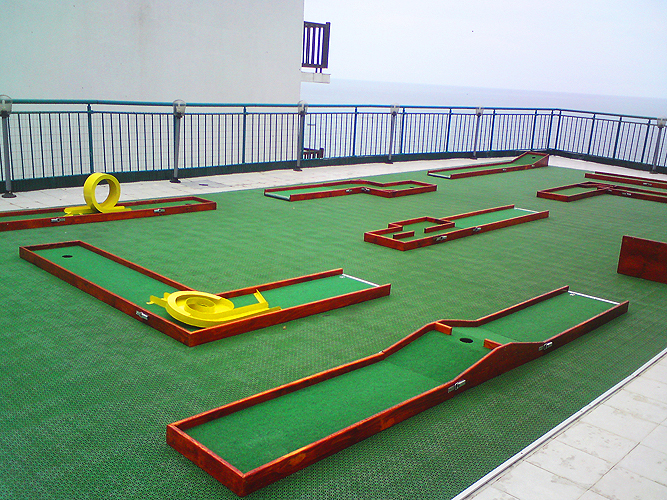 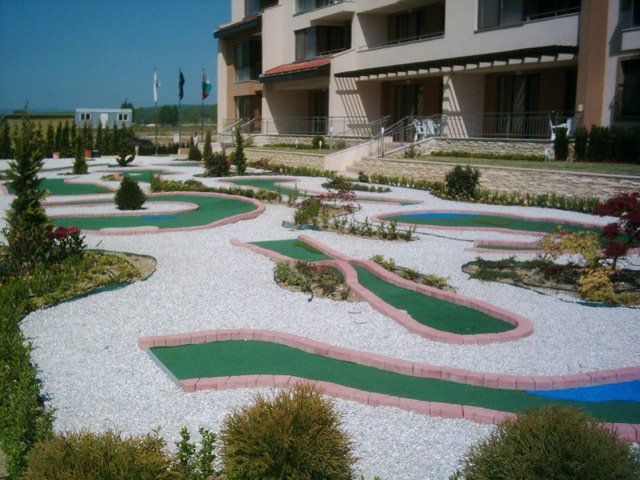 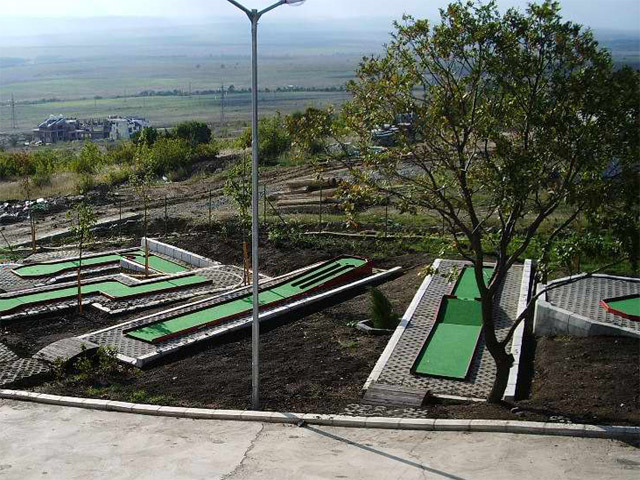 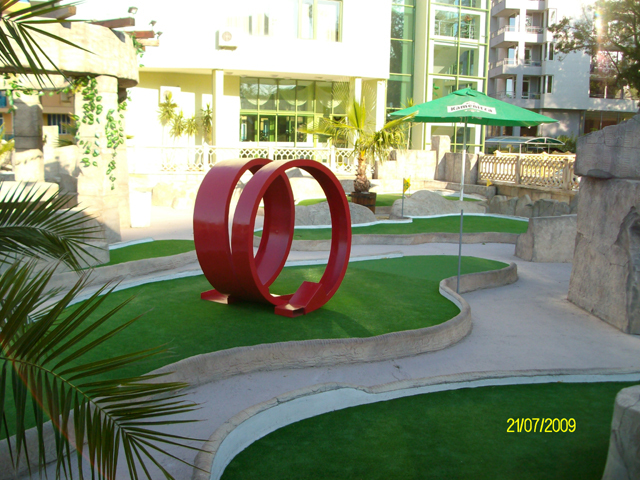 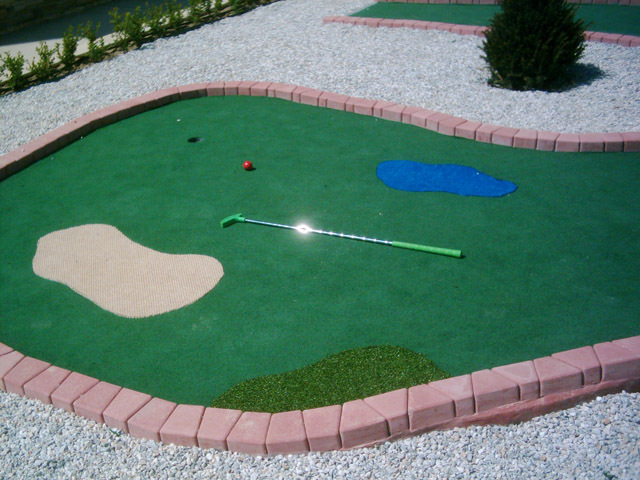 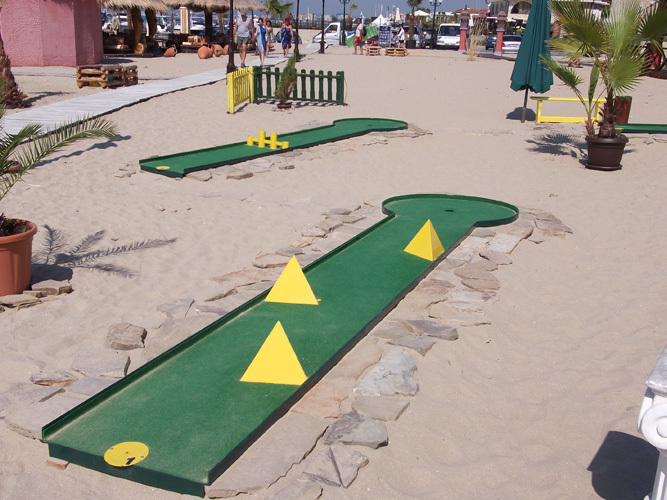 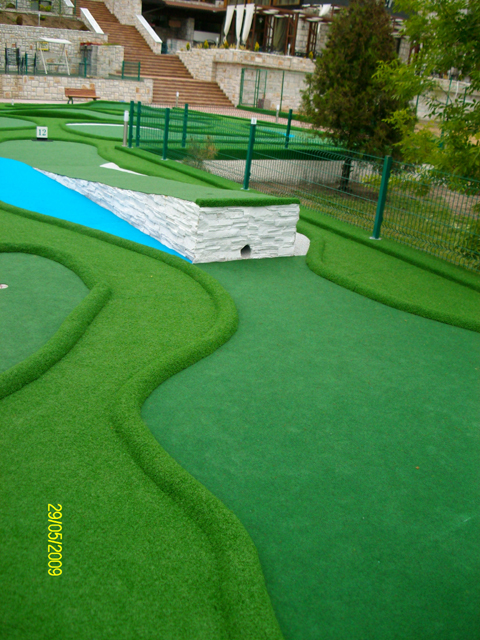 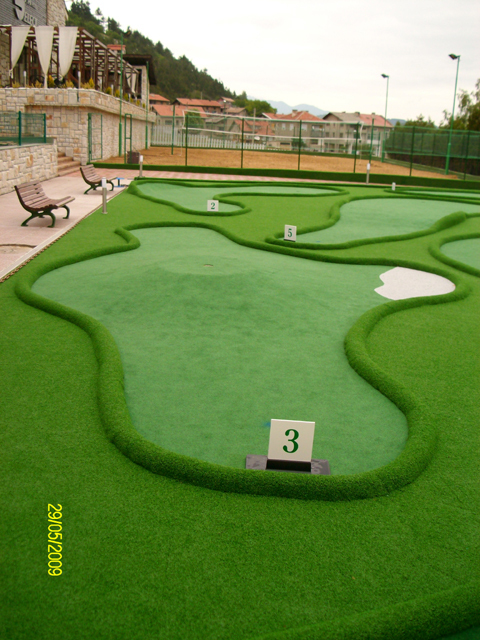 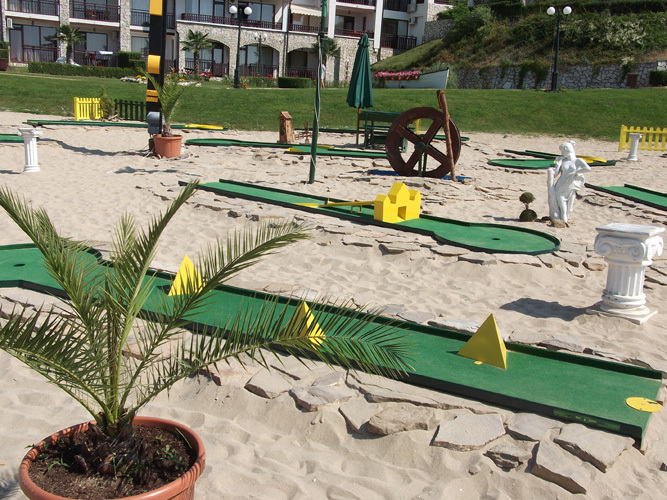 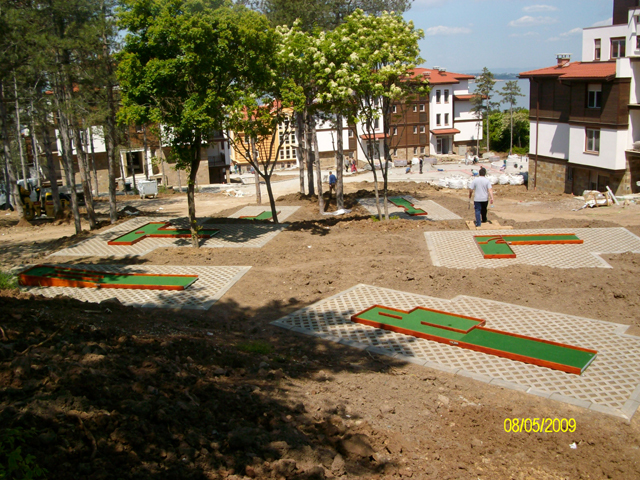 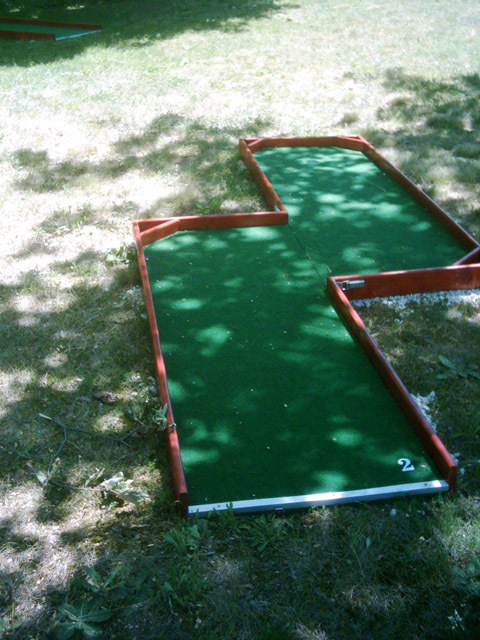 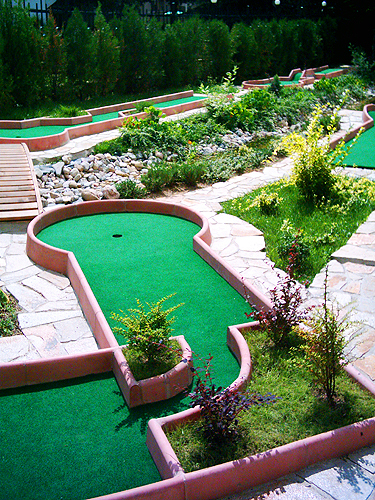 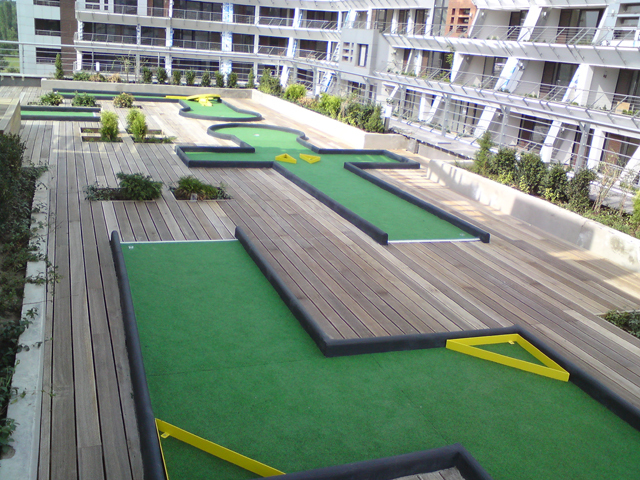 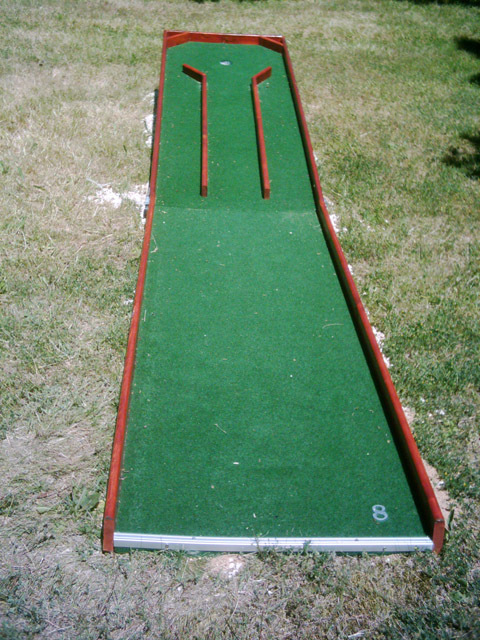 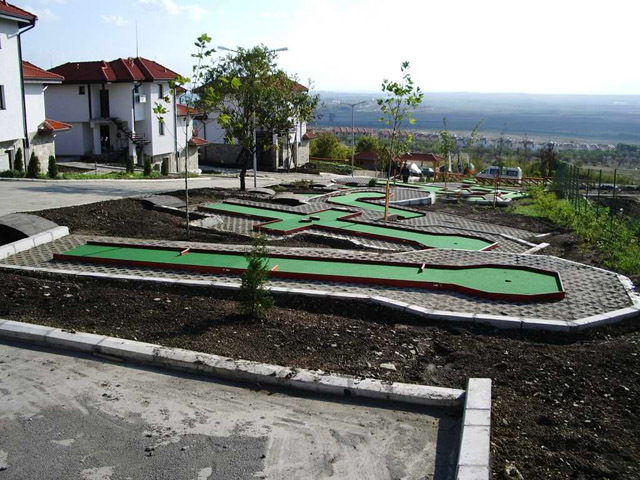 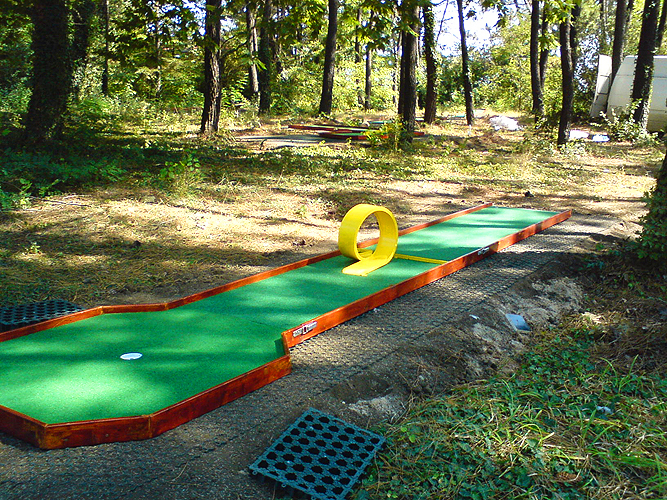 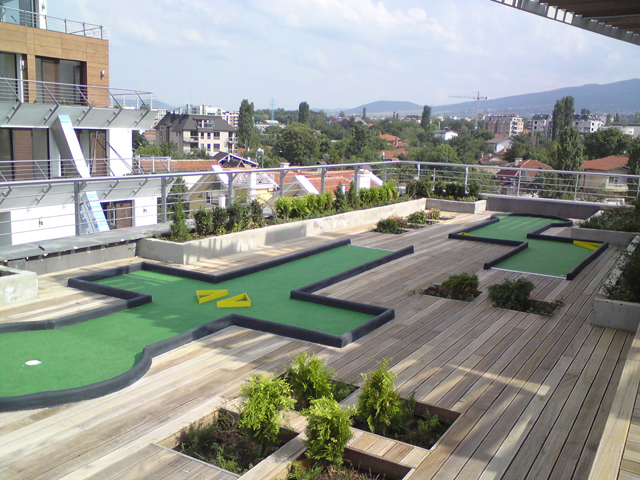 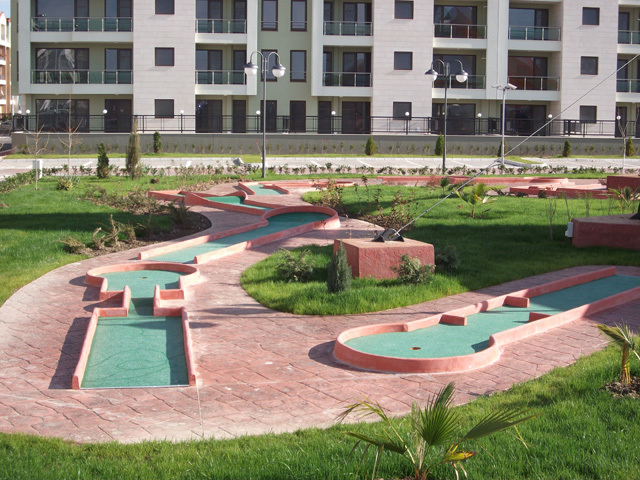 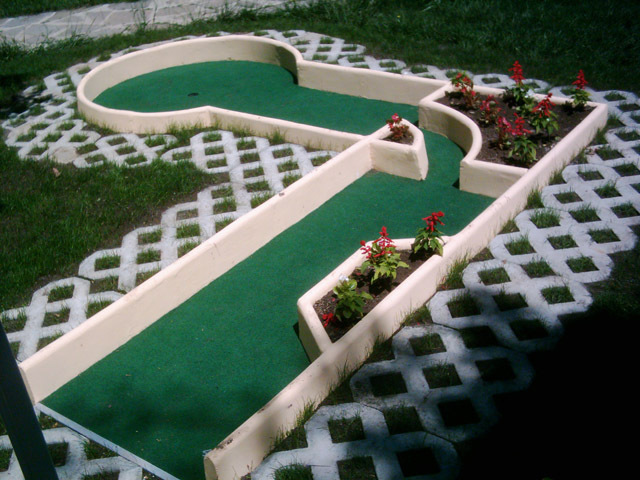 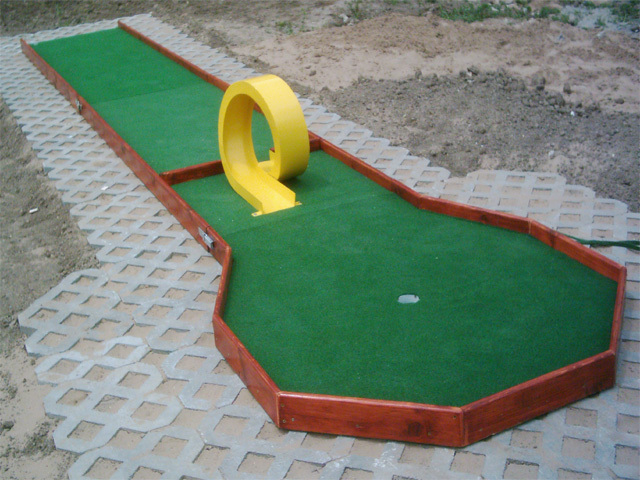 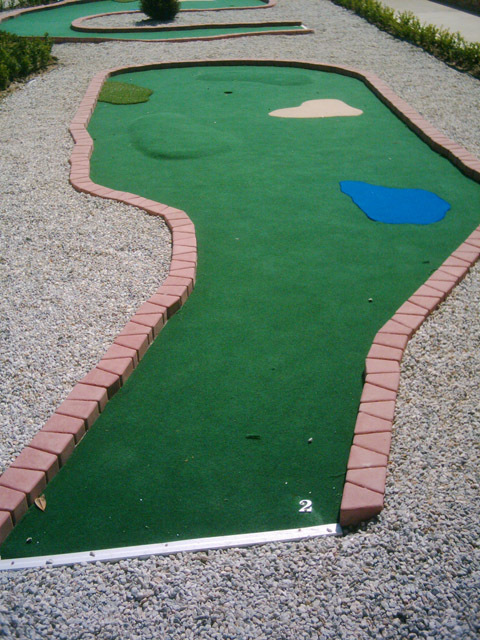 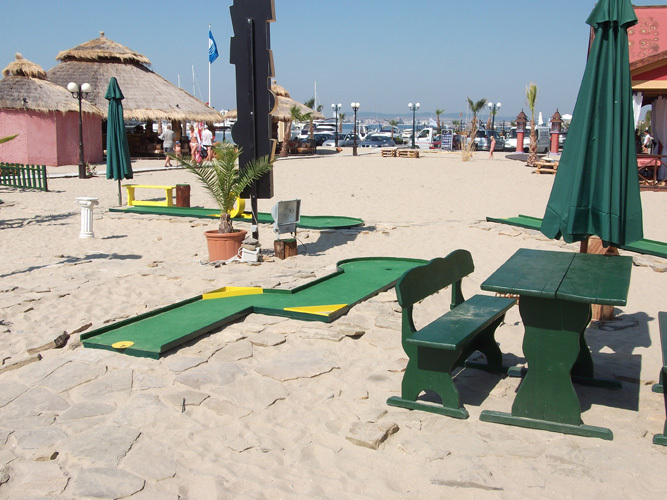 Even in the very warm states, where a daytime play is often very uncomfortable, outdoor miniature golf has reigned supreme. 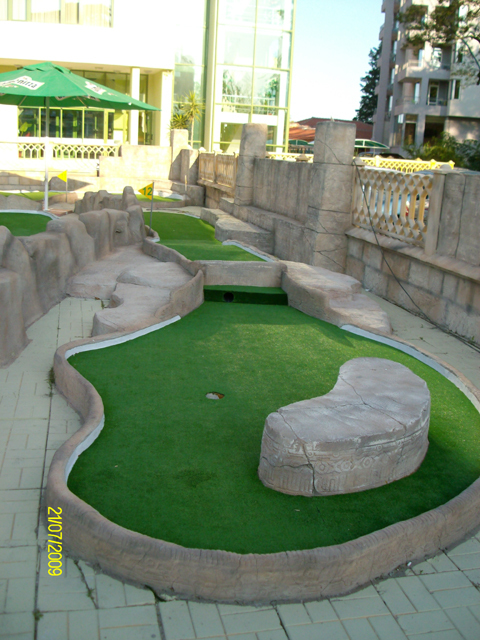 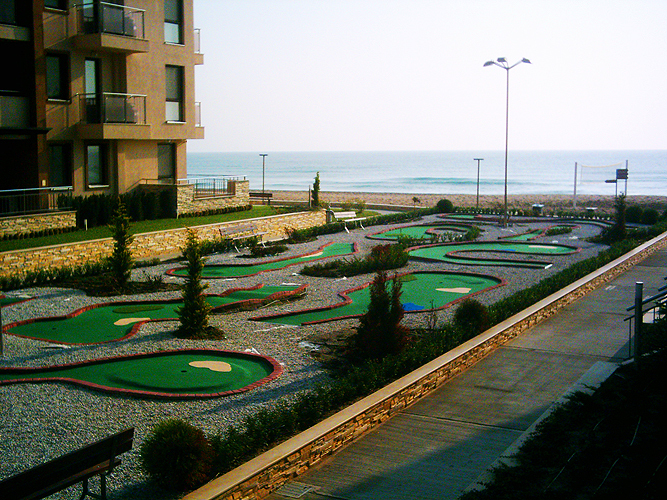 People will still play miniature golf after the sun goes down, and the temperatures are high. 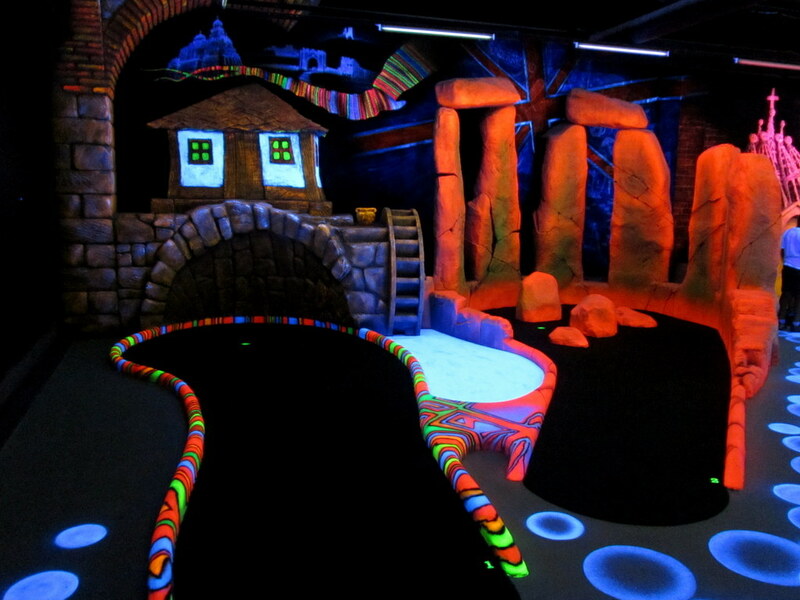 The new black light courses being introduced, offer the possibility of expanding the indoor market. 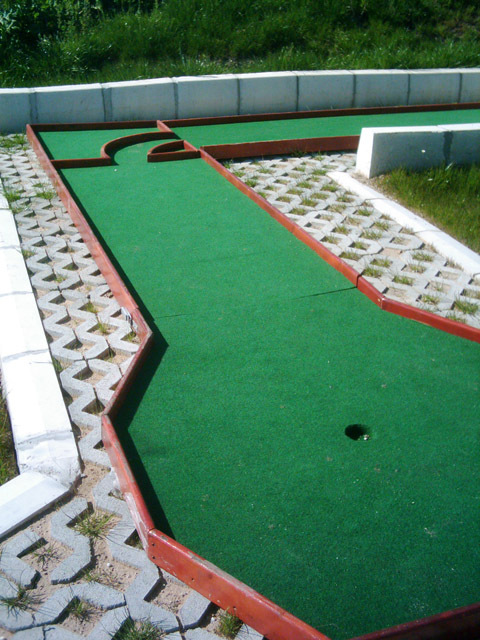 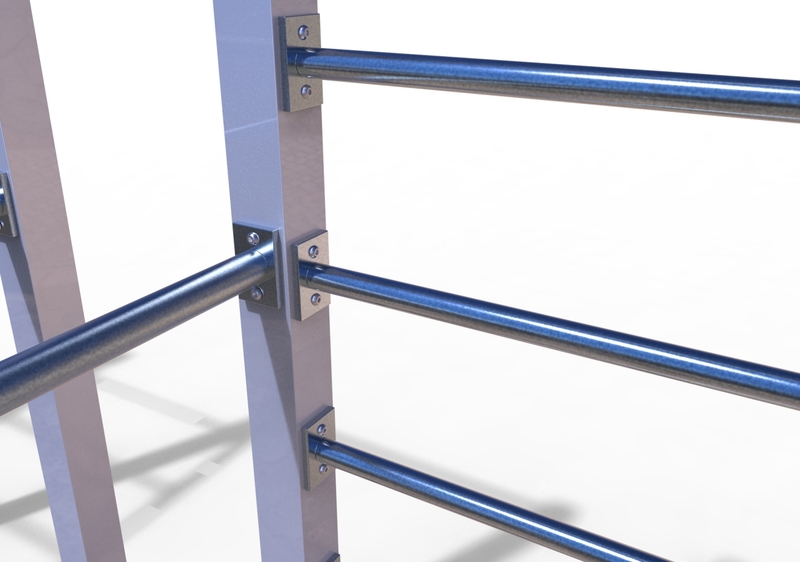 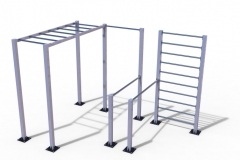 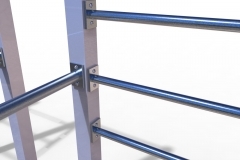 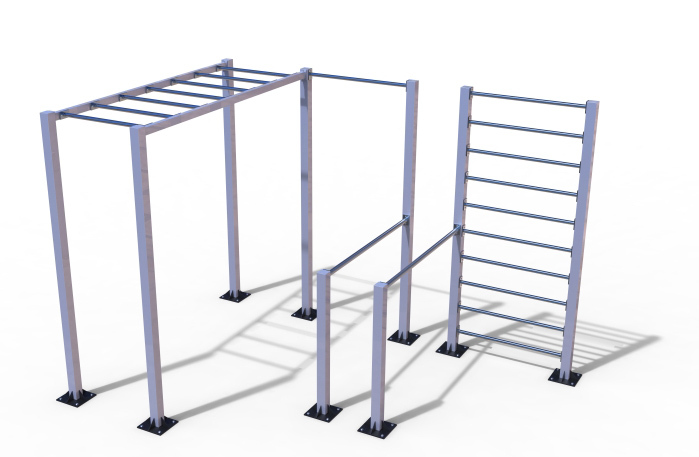 This is partly due to the novelty of the approach.